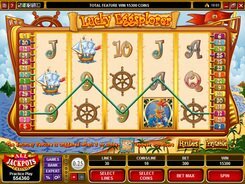 Lucky Eggsplorer is a Microgaming’s slot played over 5 reels and 30 paylines and themed around sea adventures. 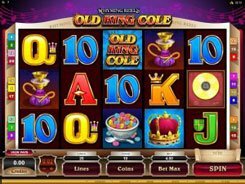 A bet size is customized by altering a coin value from $0.01 to $0.25, the number of coins per line (1 to 10), and the number of paylines you want to activate. Therefore a bet ranges from $0.3 to $75, with all lines enabled. 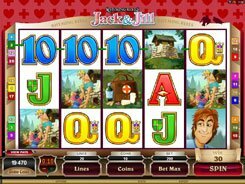 The slot has the following symbols: playing cards from 9 to Ace, Rooster the Captain, Ship’s Wheel, Ship, Dancing Hen, etc. The top award worth 6000 coins is paid out for the Captain symbol if you hit five of them on an active payline. The second-largest win is x3000 granted for five Tribal Chiefs. 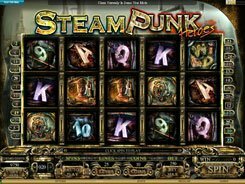 Lucky Eggsplorer has a scatter, a wild, free spins and a bonus round. 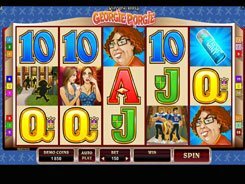 If hitting three or more Maps scattered across the reels, you are awarded 5 free spins with all payouts trebled. 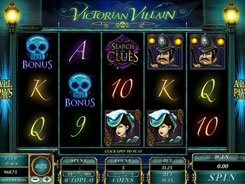 You will be then taken to a map where you have to pick three locations in search of extra free spins and cash awards. PLAY FOR REAL MONEY!